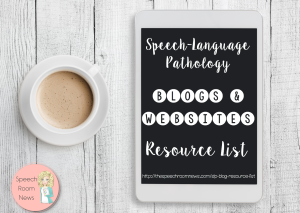 Today I wanted to share a few activities I have been doing in my speech room. 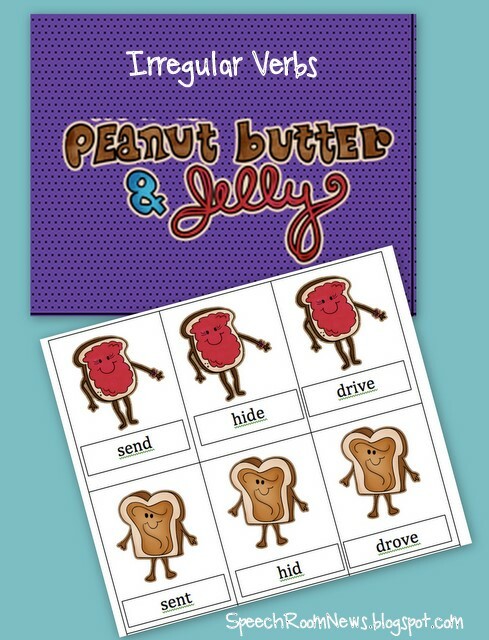 They are both grammar activities for kids in early elementary. You can turn your speech room into a sandwich shop! First Up…. PB&J! This card game focuses on irregular verbs. I also use it in groups where I have kids working on sentence production and articulation carryover. 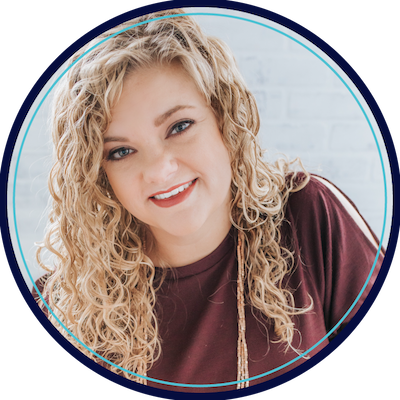 Students can play the game like ‘Go-fish’ or like ‘Memory.’ I take the wilds out of mine usually – but they’re included in case you want to use them! Grab it for free HERE. 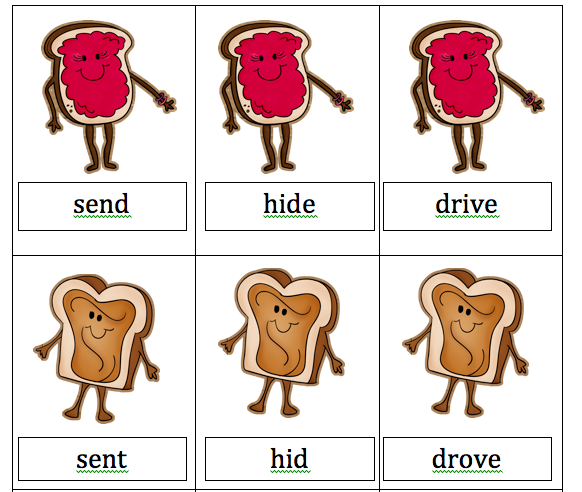 The other sandwich game that we are playing is one that works on sentence generation as well as grammar. It’s called That’s Bologna! Every sandwich needs 2 pieces of bread ( the subject and verb). From there adding toppings just adds points! 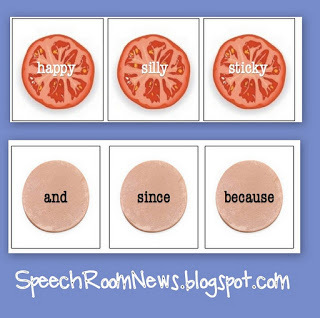 Pieces of bologna are conjunctions and the tomatoes are adjectives. 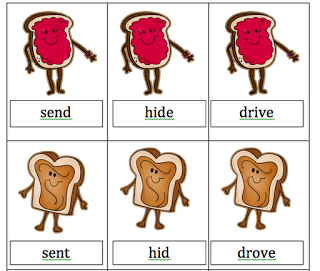 The more pieces of sandwich they use to make a sentence, the more points they earn! When I introduce the game, I just lay out a few types of toppings. As students get used to using the variety of words to make sentences that make sense, I add in other pieces. 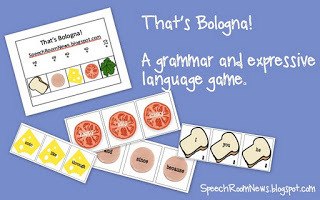 To engage the other students in the group we yell ‘That’s Bologna” when we hear a sentence that isn’t grammatically correct, or doesn’t make sense! Grab your copy HERE. I hope you get some use out of our sandwich games! Leave a comment or pin it if you do! So cute!!! Thanks for sharing 🙂 I’m going to use this as one of the literacy centers for my 2nd graders. Thank you so much for all that you do. 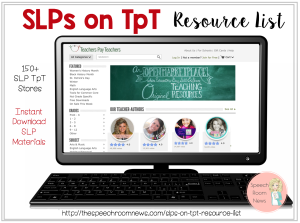 I am going to print these out and share your blog with our district “Speech Team.” I am so excited each time I see your posts in my blog feed. I really appreciate your enthusiasm and efforts that go into sharing your ideas! It seems it’s just me, but the PB&J isn’t working 🙁 I used the bologna game today! HUGE hit! To you….. Can you try opening it in another browser? We played today. We played it like Go Fish. If you had the present tense then you had to ask for the past tense and vice versa. The kids loved it! Thanks!! Jenna, this is amazing!!! I’ll be pinning BOTH and sharing on Facebook. I was hoping you would link up…you have the most creative ideas. Thanks for sharing your inspiring ideas with us all at Thrifty Thursday, have a fantastic weekend! I’m in awe! How do you create these? Did you find a pic or did you actually make these images yourself)? I heart you!! wow- so glad I found your blog (through pinterest). Thanks for sharing your super-creative ideas! Ugh, you are so creative! Thanks so much for all your ideas and freebies. How do you find the time to make everything?? I just found this activity and it was, yet again, a roaring success with my speech friends!! Thanks a ton for your creativity and generosity. In the sandwich of life, you are my HERO!! Thank you, thank you! 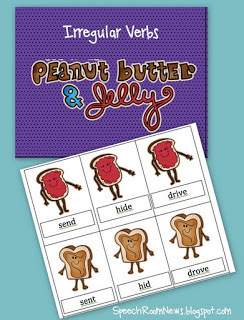 I’m having a hard time downloading the PB&J one because Google Says it’s too large(?). Help please? This is perfect! I used it with my hearing impaired group and they loved it.